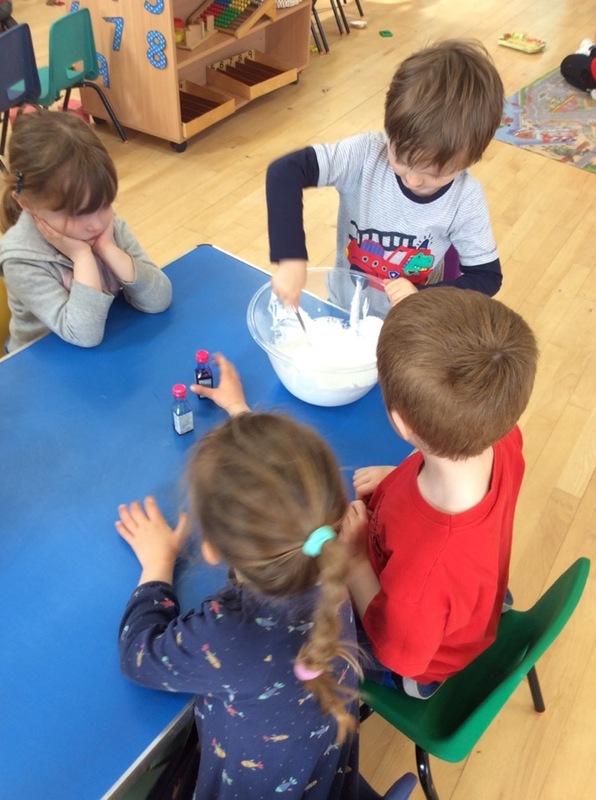 This week has been full of fun! 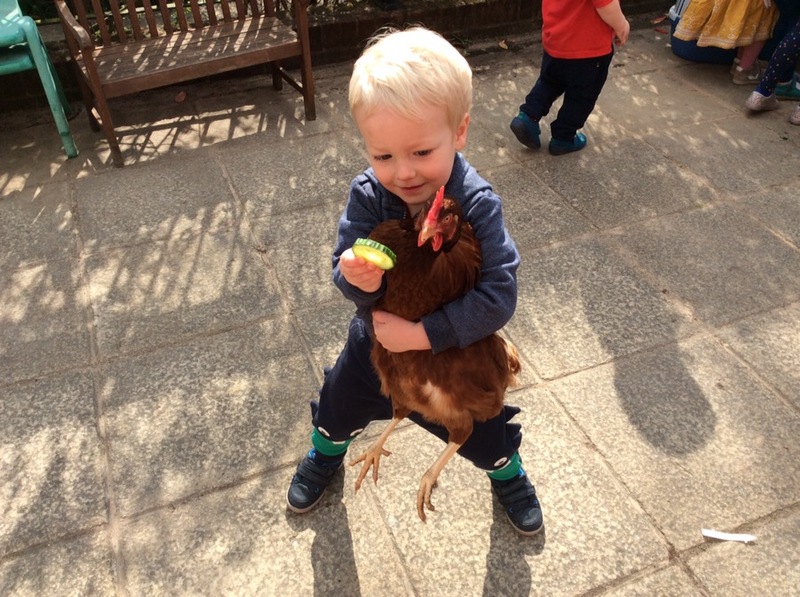 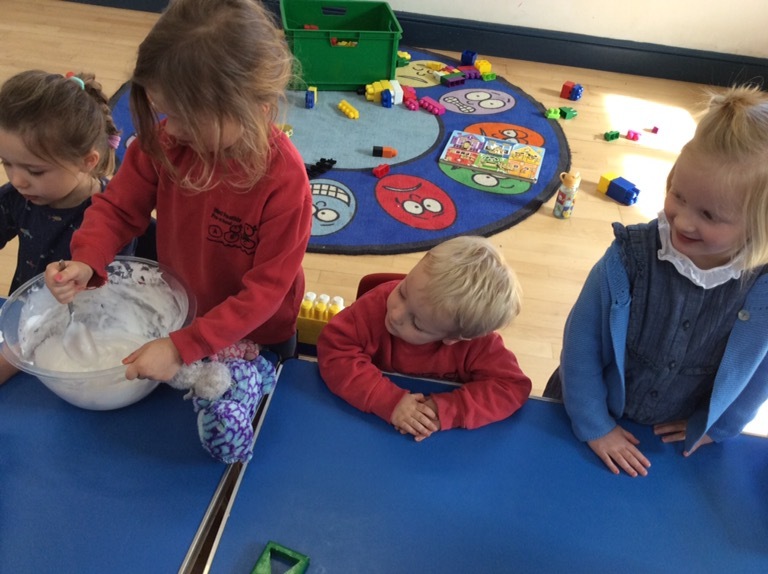 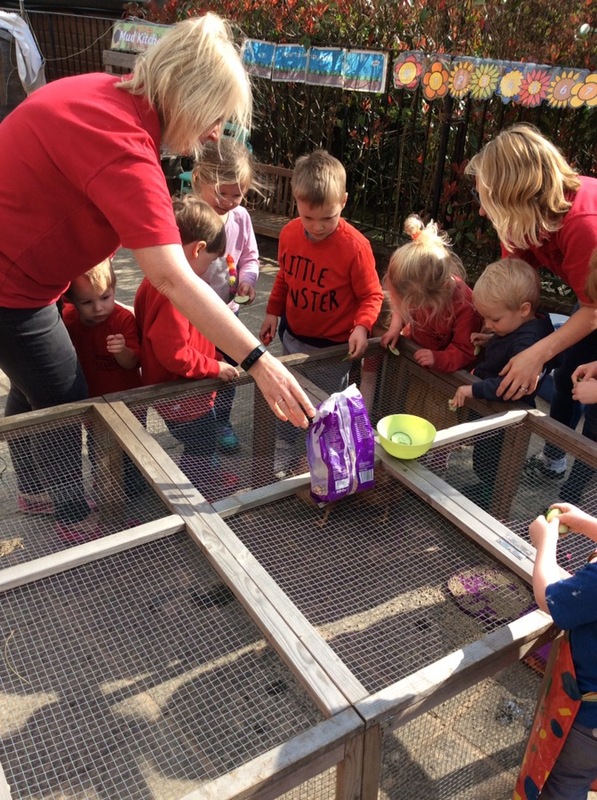 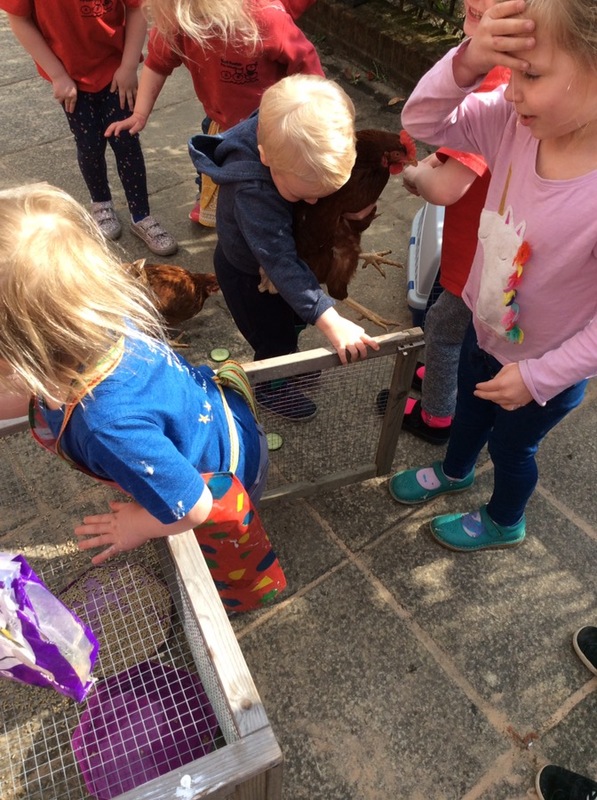 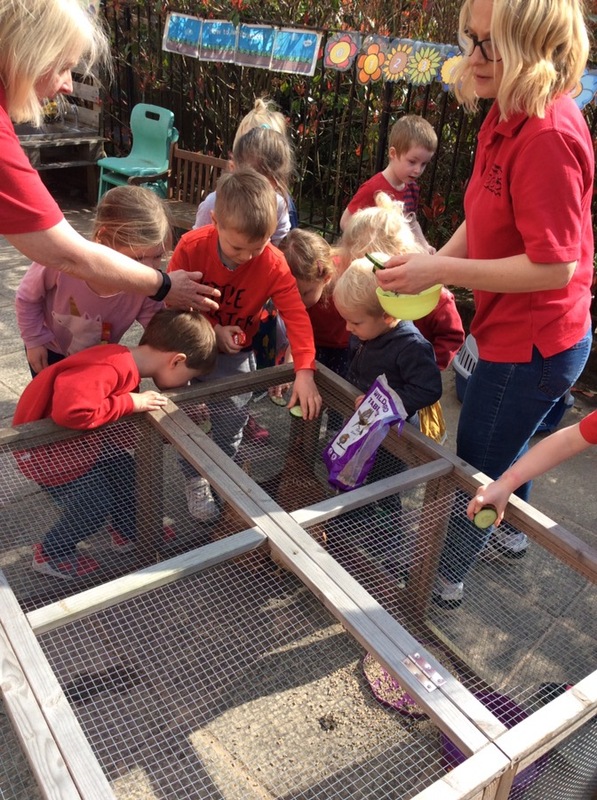 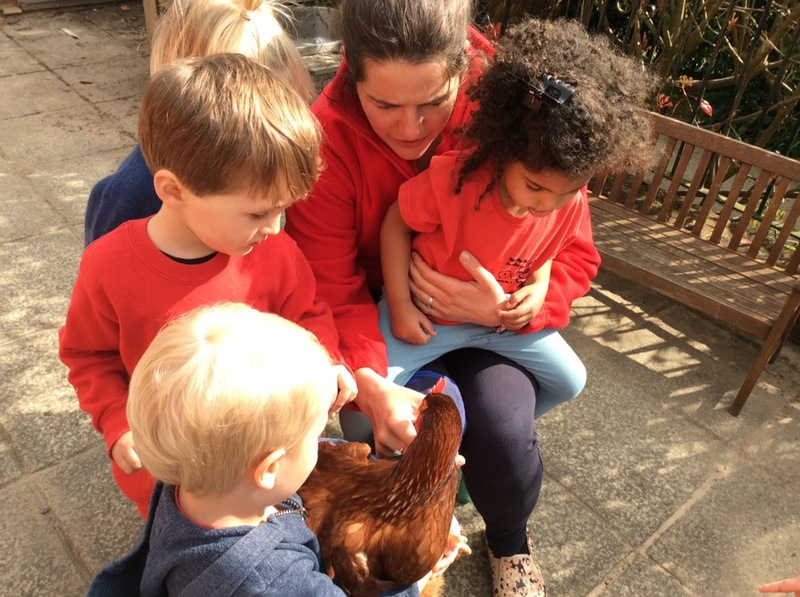 We have been leaning about life cycles and Esther and Joe brought their chickens in! 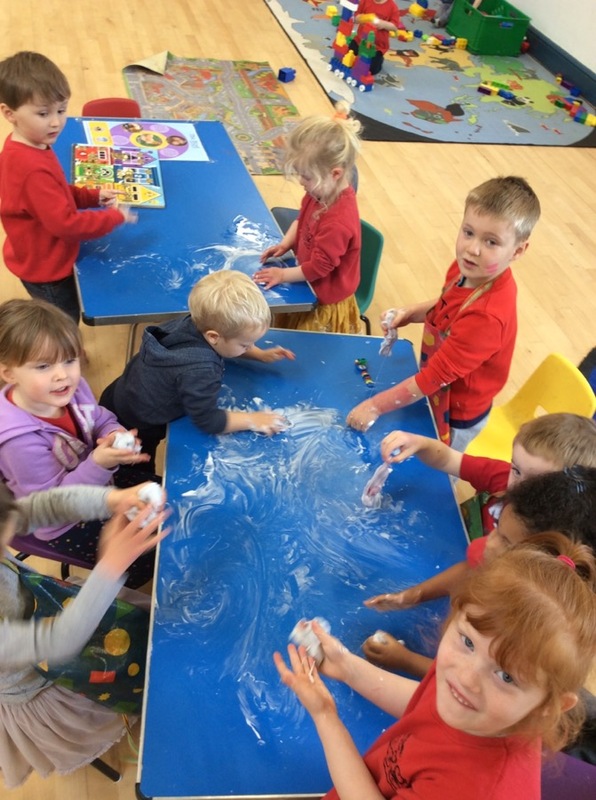 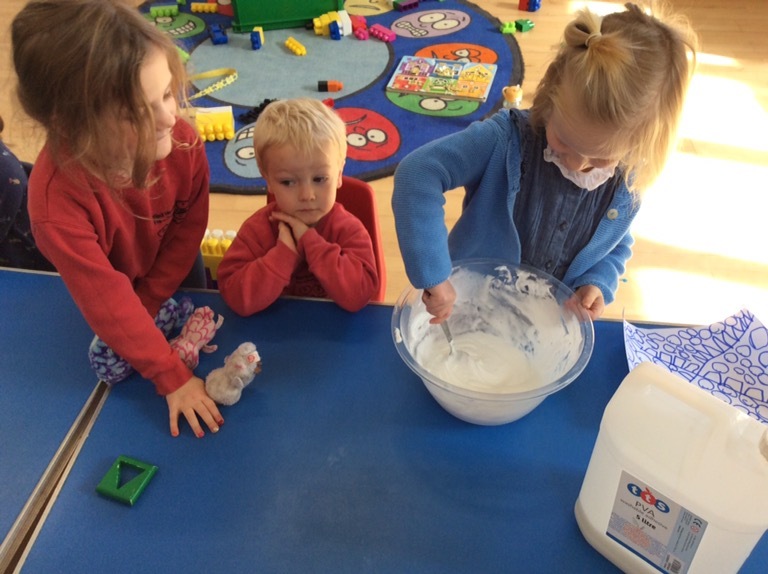 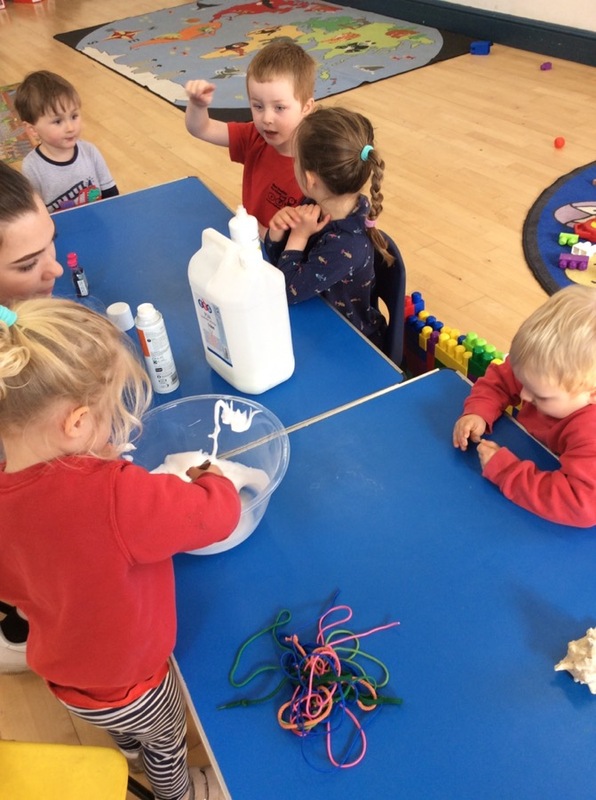 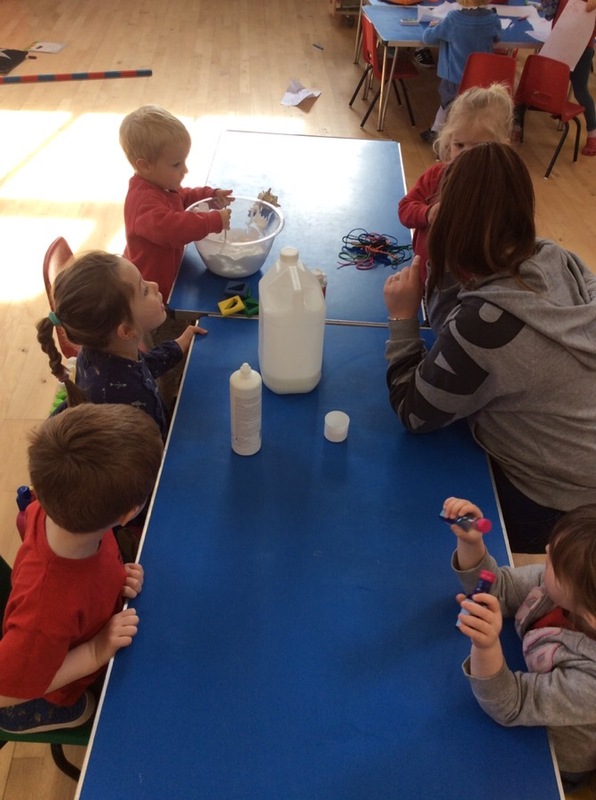 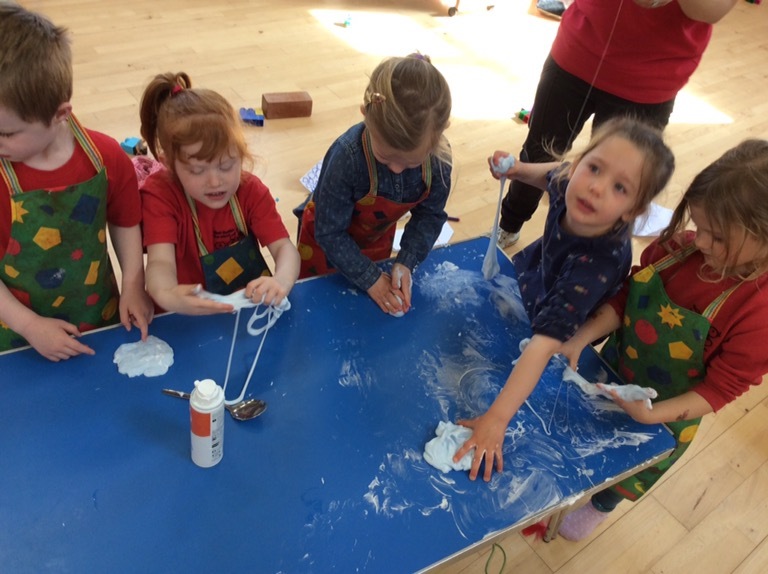 We also had an amazing time making slime and playing with it too.